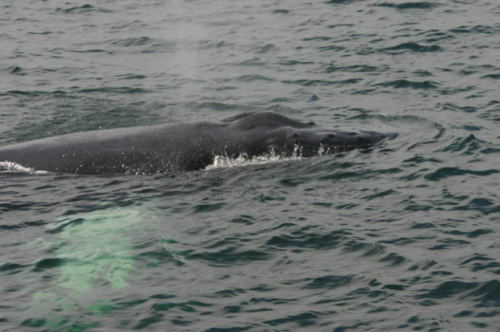 Will Humpback Whales Be Removed From Endangered Species List Soon? The National Oceanic and Atmospheric Administration has launched a review of the population of humpback whales living in the Northern Pacific Ocean (about 20,000), after a pair of petitions to reevaluate the animal’s protected status was received from The Hawaii Fishermen’s Alliance for Conservation and Tradition Inc.
Before you grab your conservationist-green pitchforks and carbon neutral torches, consider that the Northern Pacific humpback whale population in 1966 was approximately 1,400 animals due to over whaling, and that there are an estimated 60,000 individual humpbacks in oceans worldwide. The NOAA will surely perform plenty of hard-hitting research before making their final decision about whether or not humpback whales living in the Pacific Ocean should remain a federally protected species. After all, the last creature that the NOAA removed from the endangered species list was the North Pacific gray whale, and that was back in 1994, so rest assured that NOAA will consider all aspects of the local population in regards to its continued protected status. 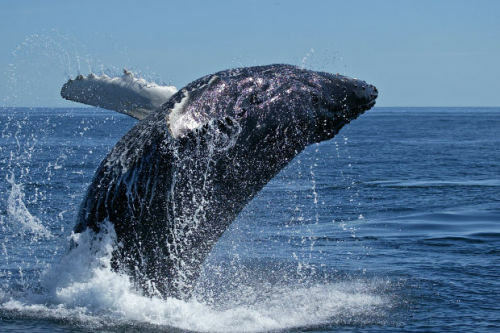 Humpback whales are found in all of the Earth’s oceans, with adults weighing around 40 tons and growing up to 62.5 feet long. 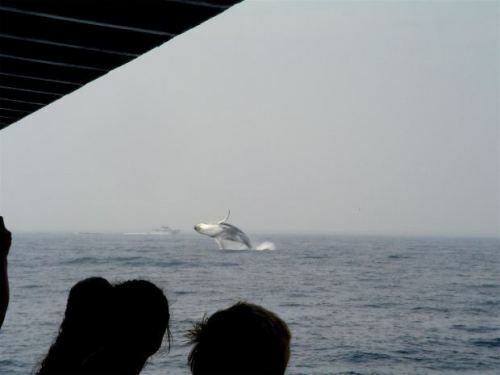 These huge mammals are best known for breaching the surface of the water in incredible displays of powerful swimming that are especially popular with whale watchers.